With the advancement of mobile devices, most people would have a smartphone or tablet nowadays. Be it for the sole purpose of a communication tool or a device for entertainment, there would be media files stored on the device. We will share with you a way to transfer files seamlessly between your Android device and PC or laptop over a network, doing away with the conventional way of connecting via the USB. There are many ways to transfer files between Android and desktop or laptop, be it you want to grab files from your Android or transfer files to it. This can be done wirelessly as long as both devices are connected to the same network. 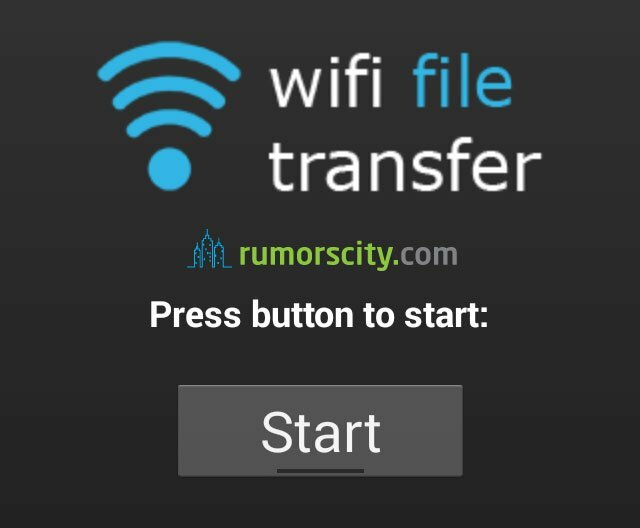 For this guide, we will use an app called WiFi File Transfer which is available at the Google Play Store. There is a free version with a limitation of files up to 5MB. You can pay $1.40 for the pro version which removes this restriction. 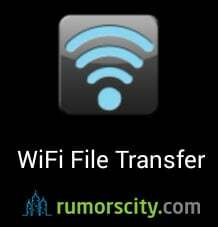 Download and install WiFi File Transfer from Google Play Store. 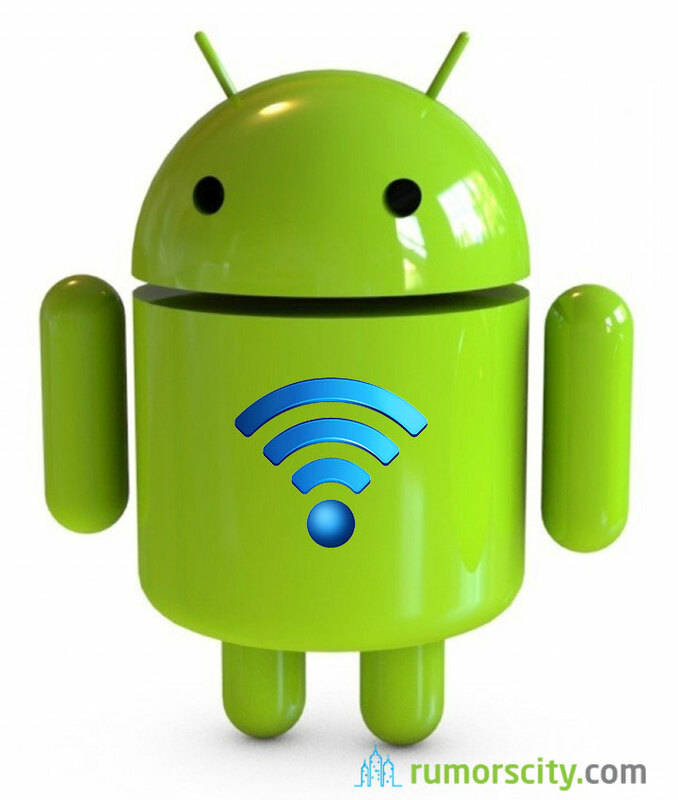 Connect your Android device to the same WiFi network as your PC or laptop. 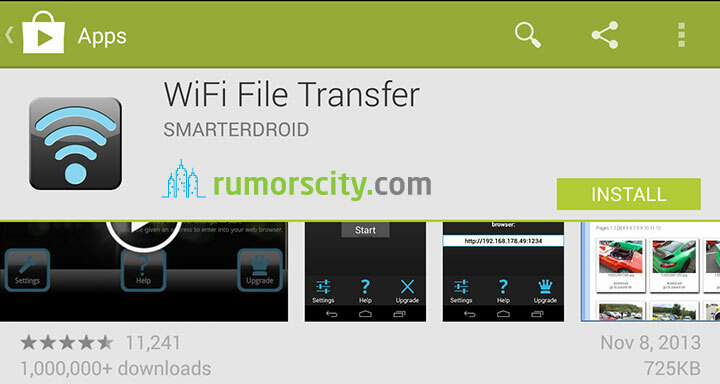 Launch WiFi File Transfer app on your Android device. Tap on the Start button to initiate wireless file transfer. From your PC or laptop, enter the IP address and port number as displayed on the Android device into a web browser. The WiFi File Transfer interface will be displayed on the web browser. You can browse and manage your Android device’s internal storage as well as SD card if there is one. Upload and download files are possible between the two devices.